With the use of Paytm, you can pay autorickshaw drivers also. 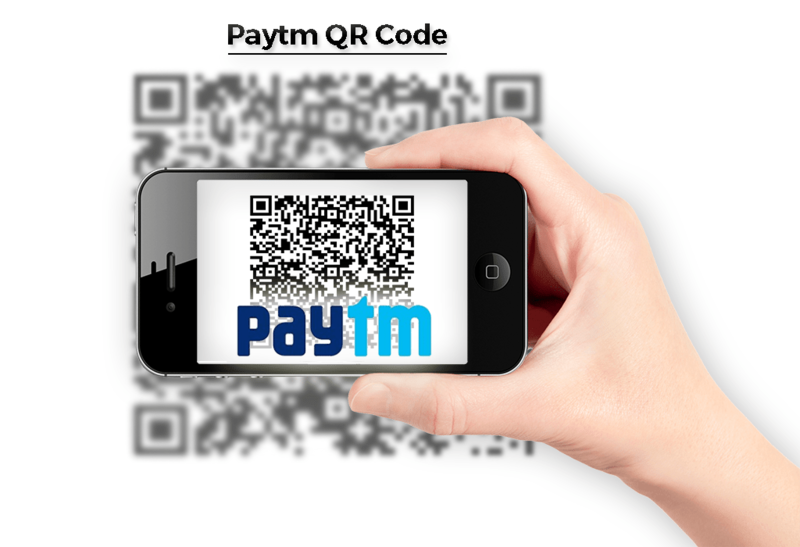 Even in any business like grocery stores, paan wallas, stationery you can pay amount via paytm. In your small business, you can now receive money in your bank account via the Paytm Wallet. But first important to know – what is a QR Code?